Brand is the word which we normally use in our day to day life, often claiming that a certain brand of product is better than another brand and so on. It is the “name, design, symbol or any other feature” to represent the manufacturer’s identity in the market and also to distinguish from similar other product manufacturers. 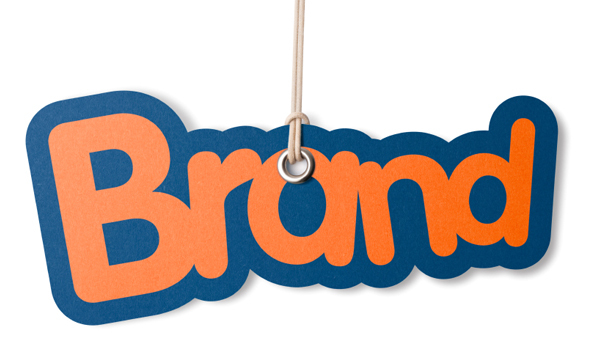 The function of tagging a certain product with the company’s name or logo is called branding. It is used in business, marketing and advertising. For example, whenever we see a red and blue colored ying yang symbol with a white background on a soft drink bottle, we quickly recognize it as Coca Cola Company’s product. Also, whenever we see a big yellow colored letter M on any eatable, we know that it’s McDonalds Company’s product. Brands have and are stilling getting deep into our lives which we are fully aware of but cannot resist. You might have often heard from a friend of yours that he or she is using a music system of ABC brand and its sound quality is extremely good and so on. Later on, when you go for buying a music system for yourself, you search for the same ABC brand and try to see what is good in it as told by your friend. You even compare it with other brands but you find that the music of another brand XYZ is much better than that of the ABC brand. 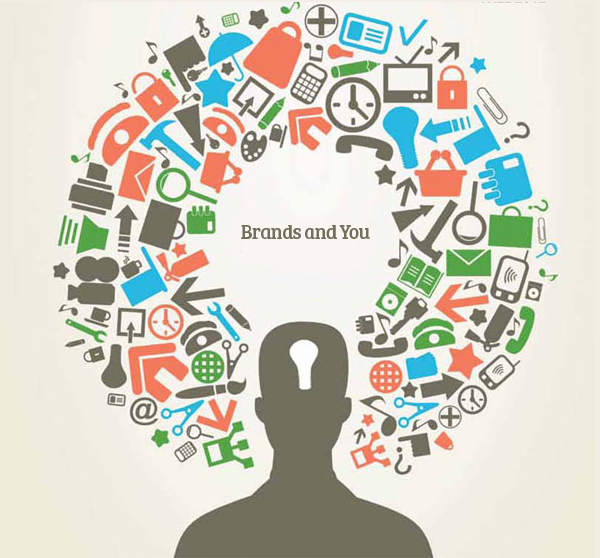 What we term as “brand awareness”, is your ability as a customer to recall and recognize a particular brand under various situations and then connect it to the mane of the brand, logo and so on. This helps you in understanding that which product or service falls under which particular brand category and what else is sold under that same brand name. This would ensure that after buying a particular product which of your need or needs would be satisfied. This awareness is very important, if you are a manufacturer of a specific product because until and unless customers are not aware of your brand, they won’t buy your product or avail your services. 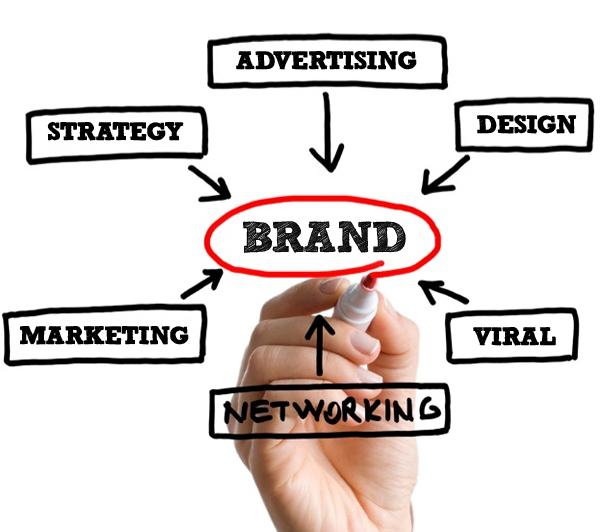 There are different types of brand awareness, each of which requires a different level of brand recognition and recall. The goal for most of the companies is the top-of-mind awareness where they aim to make you pop with their particular brand name when asked to name a brand in a specific product category. As a manufacturer, you should focus on facilitating strategic awareness since this is when your product is not only top-of-mind but also has unique features that set it apart from other similar products. You focus should be on the USP of your product or the Unique Selling Point. Whether a consumer or a manufacturer, the process of branding is very much essential; as a consumer, you can easily get your desired brand of product whereas as a manufacturer, you can apply strategies to make your brand more attractive for the customers. Useful information to understand branding. Thanks Naveed.